The deadly battle of Nasiriyah reared its ugly head on March 23, 2003, when the Marines of 2nd Assault Amphibious Battalion were ambushed as they advanced to secure the Saddam Canal Bridge, the northernmost bridge in the Iraqi city. The elaborate attack of small arms and indirect fire claimed the lives of 18 Marines that day, a number that could have been significantly higher had it not been for the bravery and instinctive actions of their corpsman, then-23-year-old Seaman Apprentice Luis Fonseca. With all hell breaking loose, an amphibious assault vehicle to Fonseca’s front was struck by a rocket propelled grenade, inflicting five casualties. Seeing the vehicle beginning to catch fire, the platoon sergeant, then-Gunnery Sgt. David Myers, called for Fonseca, and the young corpsman on his first deployment sprung into action, grabbing his medical bag and sprinting through a wall of small arms fire on his way to the disabled vehicle. When he arrived, he saw all five Marines were grievously wounded. Fonseca got to work immediately. Fonseca then coordinated the removal of the wounded Marines from the kill zone to a vehicle where the enemy ambush was less concentrated. After administering morphine to the two with the most urgent medical needs, he received a call that another vehicle had been hit. Because the convoy had broken up at the outset of the firefight, the disabled vehicle he was looking for wasn’t where it was supposed to be. Exposed and unsure where it was, Fonseca ran through more fire to get back to his vehicle. Just as he arrived, four direct hits blasted the amtrak, creating havoc and dust-filled confusion. All wounded Marines from Fonseca’s vehicle, except one, were quickly transferred out of the kill zone at the direction of the corpsman. Once that Marine was picked up, Fonseca rejoined his platoon in the fight, a brutal clash that would wind up lasting over six hours. On top of the 18 killed, “fifteen others were wounded and left the battlefield, and about 10 others [who] were wounded … stayed," Fonseca said. 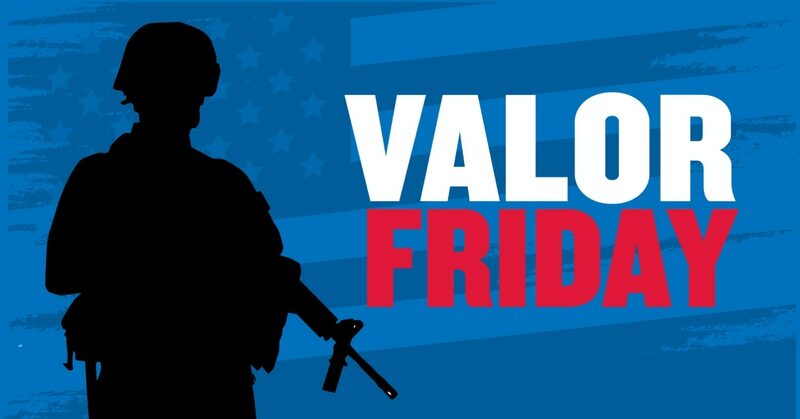 The corpsman treated and coordinated the evacuation of nearly a dozen Marines that day. For his bravery, he was awarded the Navy Cross, the service’s second highest award for valor. 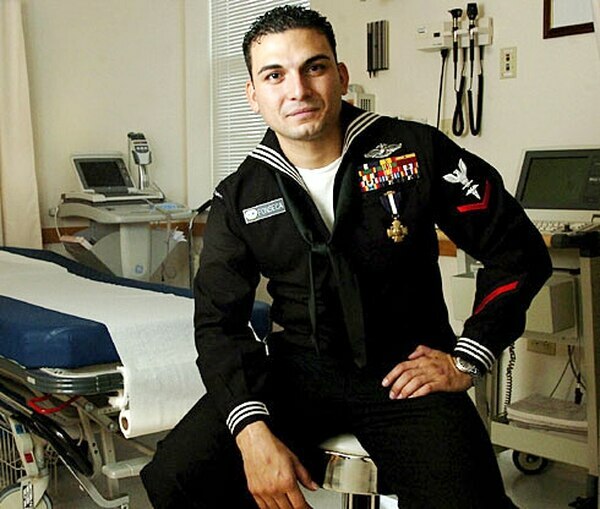 Fonseca would go on to complete additional deployments and see combat with the Marines in both Iraq and Afghanistan, but that day in March 2003 is what showed him the true meaning of being a combat medic. Chontosh jumped out of the vehicle and charged into the enemy trench, killing or wounding all in his path in close-quarter combat until he ran out of ammunition. For more, read Fonseca’s full award citation.